That sentence is simple enough to separate globo gyms from the boxes and garage gyms that are the new wave. Box/garage = SLAM those @#$%^&ers! And it's why we engineer durability into everything we make. Even if the outside looks similar to what you've seen before, our magic elves worked their engineering on the inside. And then we work on the price- making sure we can sell everything at a great price with free shipping. 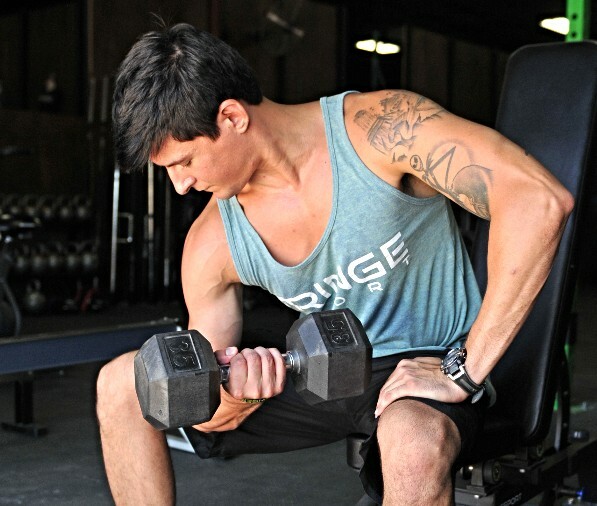 Our dumbbells are no different, and they're on sale this week only at up to 27% off. Hex heads made from rubber- we took what we learned producing the most durable, best-reviewed bumper plates in the world and applied that technology to the rubber heads of these dumbbells. Voila, durable heads that won't fall off. Ergonomic, goldilocks-knurled chrome plated handles. Feel great in your hands, look great on the rack. So drop 'em. They can take it.